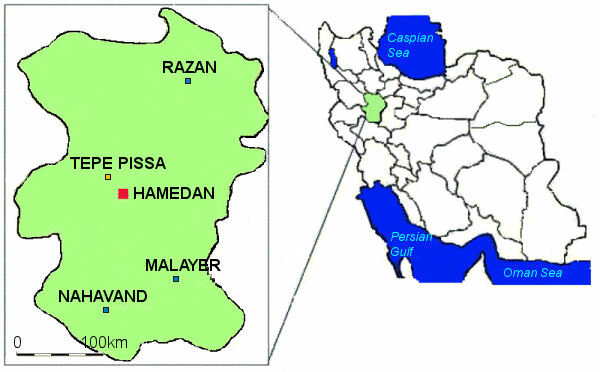 Hamedan province has an area of 19493 square kilometers, at west of Iran in 33 degrees and 59 minutes to 35 degrees and 48 minutes north latitude and 47 degrees 34 minutes to 49 degrees and 36 minutes Eastern longitude. The province is limited to Zanjan and Qazvin provinces from the north, Lorestan province from the south, Markazi province from the east, and to Kermanshah and parts of Kurdistan provinces from the west. It's not often that you can say you have visited one of the ancient world's greatest cities. Dubbed the capital of Persian civilisation and culture, the city of Hamadan is one of the oldest centres in Iran and the world. 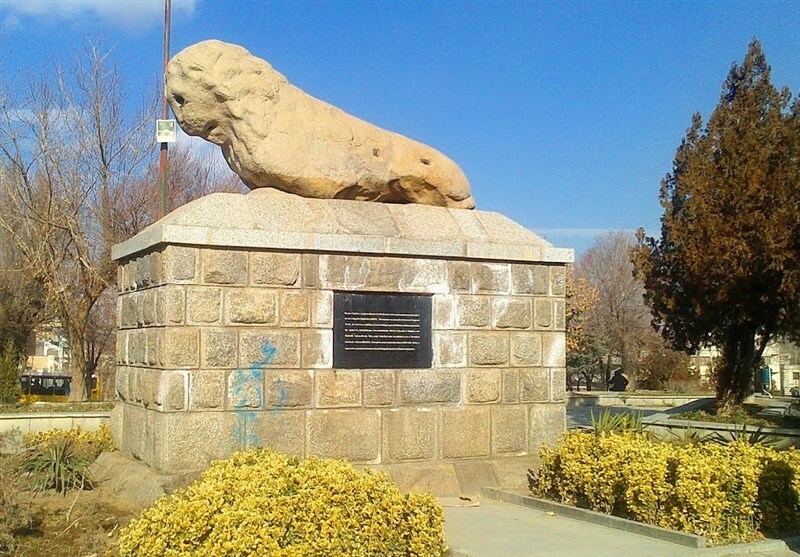 Located at the foot of the Alvand Mountain and once part of the Silk Road, a visit here will take you back in time and let you explore Hamadan's glory days.Top 5 Things To Do in Hamadan. The Ali Sadr Caves is the world's largest water cave and is an easy day trip from the city of Hamadan. It attracts thousands of visitors every year who want to witness one of Iran's most extraordinary natural sights. Discovered during the reign of King Darius, the cave's existence was lost until a local shepherd rediscovered them in 1978. You can choose from two routes that will both consist of walking and exploring the caves from a paddle boat, adding to a memorable experience. Located 5 kilometres from the city of Hamadan, lies the Ganjnameh Inscriptions. Carved into the rock face of Mount Alvand in three languages (ancient Persian, Elamite and Babylonian) this historic site attracts travellers from all over. Later generations who could no longer read the three languages, assumed the rock carvings were clues to a hidden treasure and called the site Ganjnameh. The name translates to "treasure epistle". Besides viewing these ancient inscriptions, the surrounding area is also the start for hikes up to Alvand Kuh, making a stop here perfect for travellers who want to spend a day exploring Hamadan's natural beauty and history. Shir Sangi or Sang-e Shir is a historical monument in Hamadan steeped in history and lore. The strange looking lump was once a lion that guarded the gates of Ecbatana. Built on the orders of Alexander the Great, local legend says that the eroded statue has magical powers that can make a woman fall pregnant. Below this unsuspecting hill lies an ancient Median and Achaemenid city. The complex includes the Covered Ruins of Hegmataneh, two Armenian churches and a museum. Relics found at his site has led archaeologists to believe Hegmataneh Hill was a treasury for the Achaemenian monarchs. If you passionate about early civilisations, it's one of the best places to visit in Hamadan, and you can easily spend two hours exploring the ruins.